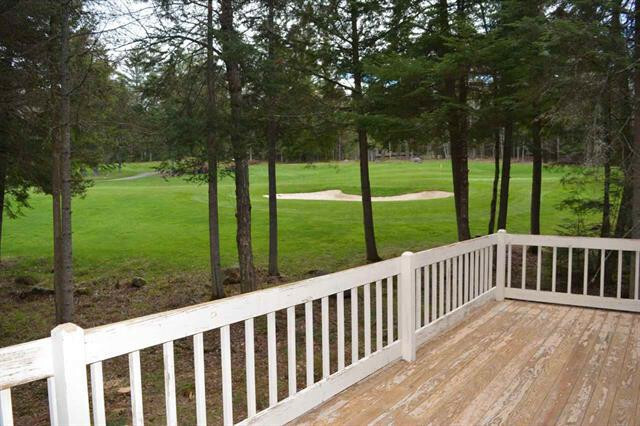 Enjoy views of Eastman Golf Links from this spacious 3-bedroom, 3-bath home. With an open concept main floor, spacious master suite, updated kitchen, and finished lower level with a family room, this house has it all. 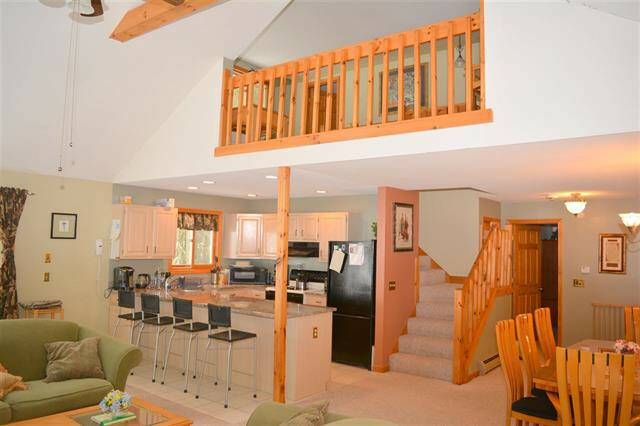 Complete with a sun filled living area, cozy loft and large deck. Whether using it as a primary residence or second home, you can can enjoy all that Eastman has to offer. Eastman is a four-season community in New Hampshire that features amenities and activities for any time of year. 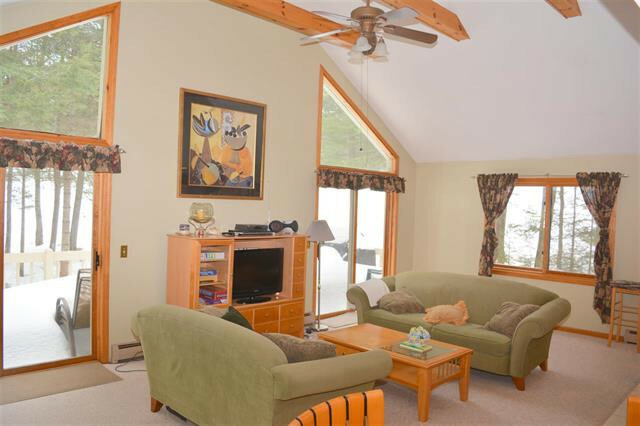 Throughout this extensive community there are miles and miles of hiking trails and cross country ski trails. During the summer, you can use the lake for kayaking, canoeing, boating, fishing and swimming between the six sandy beaches available. A hike around the lake on groomed, marked trails is a great way to get in touch with nature, or you could schedule a tee time at the 18-hole championship golf course. Winter offers cross country skiing, ice skating, snow shoe hikes, along with many scheduled activities. Eastman also boasts a full-scale indoor recreational facility equipped with an exercise facility and swimming pool. Take full advantage of all the seasons in Eastman! Call Carol Shepherd at 603-568-0880 or email carol@sheprealty.com for more details or to schedule a showing of this golf course home in Eastman!